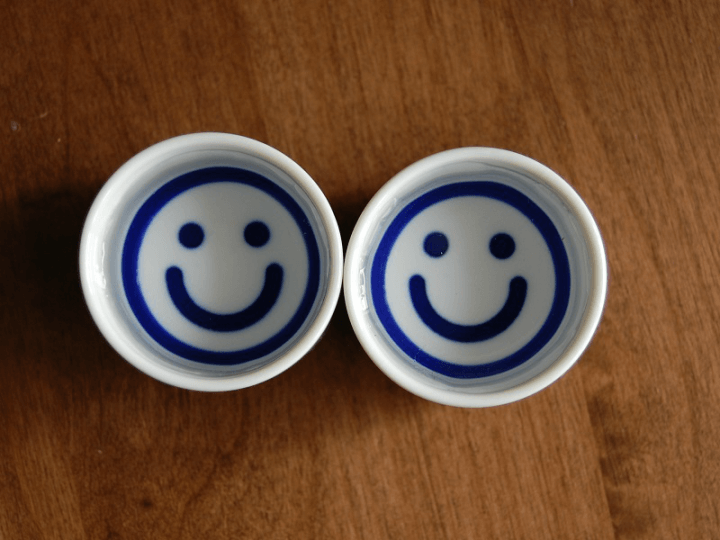 Easy-to-Understand Interpretation of Jargon – Muroka Nama Genshu? 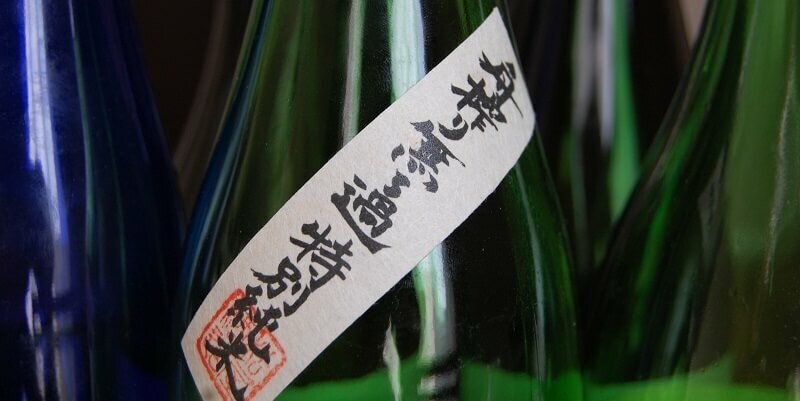 Today's article offers up an easy-to-understand explanation of Muroka Nama Genshu type sake. If Muroka Nama Genshu, was a type of milk, it would be “unpasteurised milk that was freshly pressed at the farm”. 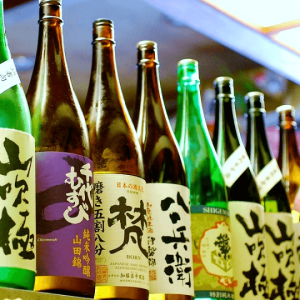 In the case of sake, “it is sake that was squeezed out from the tank straight into the bottle” but, you might generally have a hard time trying to picture the process itself. Okay, why not try picturing a cow-milking instead. From that you might associate dense, concentrated flavours? Well that pretty much sums up the traits of “Muroka Nama Genshu” too. 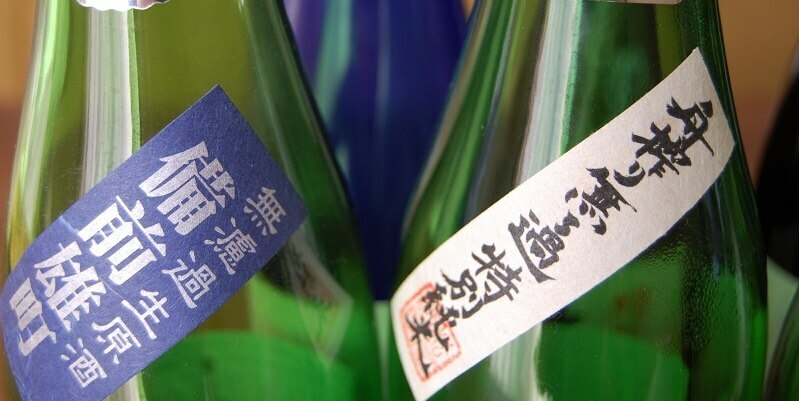 After pressing, the sake is not filtered to remove colour (make it transparent) and flavours and aromas are not tampered with. Untampered, means it is “left in its youthful, untamed form“. An unpasteurised state = it is not heat-treated to kill off the enzymes. i.e. left in its fresh and vivacious form. 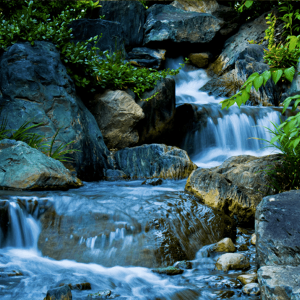 The process of adding water to lower the alcohol level is omitted. The alcohol level of this type of sake tends to be on the higher side, thus it is often described as: “packing punch”. 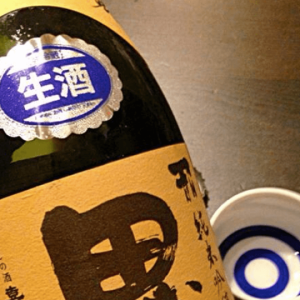 To give you the whole picture, think: “youthful and untamed”, “vivacious” and a “punchy, concentrated, undiluted sake” and that is Muroka Nama Genshu. HOME > Easy-to-Understand Interpretation of Jargon – Muroka Nama Genshu?